According a new study by Attom Data Solutions, the month of December is the best month to buy a home if you are a bargain hunter. 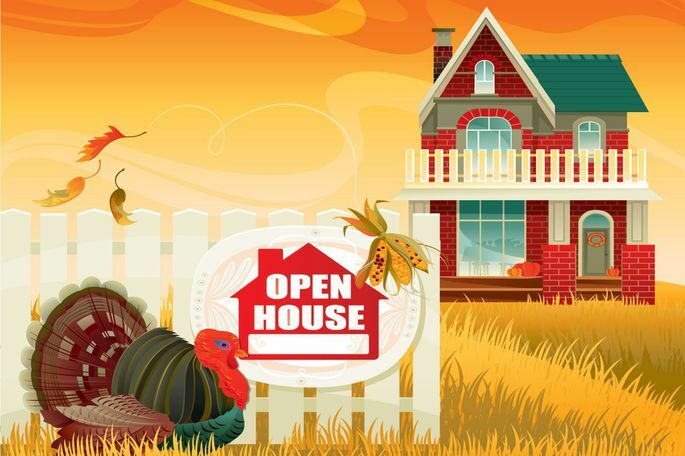 The study found that people who close on a home on December 26th were the ones who were submitting offers around Thanksgiving. These consumers on average saved an estimated $2500, which is the highest saving of the year, by doing their home shopping around the time the stores are putting up Christmas decorations. The study found that this is due in large part to the fact that few consumers think of the holidays as the time to buy a home which means less competition for them in the market. It also means these buyers are finding more motivated sellers. The lower competition and the more eager sellers means holiday homebuyers are getting an upper hand in negotiations and a better deal. The study, which covered five years worth of data, found that overall there was only 10 days of the year where buyers were seeing discounts on their closings and of those 10 days, seven were in December. The remaining discount days were one each in October, November and February. The data also found that buyers who closed at the end of May were paying the highest prices for their homes, almost 9% over the estimated value during the Memorial Day Weekend. So while some future homebuyers may be thinking its better to put off the home search until next year, they may want to change their mind and get an offer in quick to snag the best deal. Mirambell Realty Welcomes Phuong Tran! Kenner Has Reopened Their First Time Homebuyer Program! $3 Million Dollars Has Been Approved To Help New Orleans First Time Buyers! Andrea Corne Joins the Cap Club!